Take a private tour of Toronto to see a destination that is perfecto in the most multiculturally diverse city in the world! 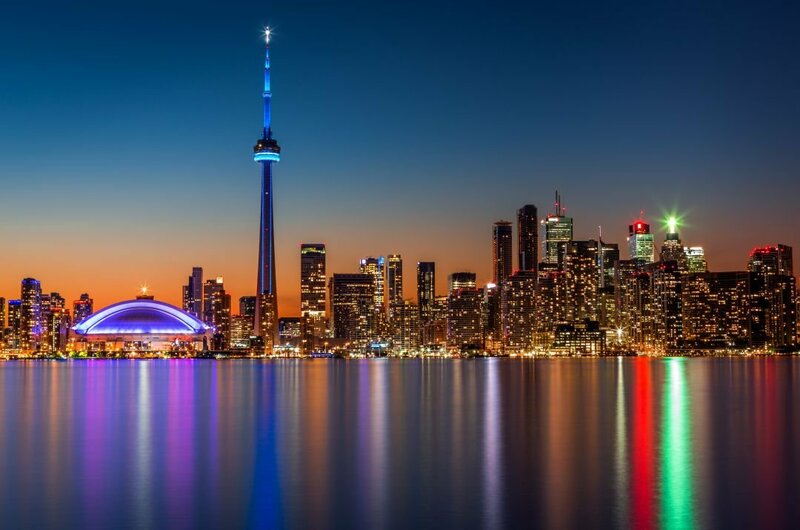 A vacation in Toronto will never disappoint as it is a vibrant city with a great fun atmosphere and lots of activities to keep you entertained. The variation of sightseeing tours will surprise and delight you. Visit the museums or art galleries, admire the architecture in the historic buildings, spend the day haggling in the fresh and colourful markets. Be amazed by the animals and mammals in the zoo and aquarium or just stroll through fabulous gardens, relax on the beach and shop till you drop in the huge malls. The nightlife and social scene are as plentiful as the daytime with one of the liveliest music and nightlife scenes in the world. There are major venues for the biggest artists to perform while on world tours or, alternatively, there is always the hole in the wall little bars with local artists performing live music, with Jazz being very popular. There are fabulous places to eat in Toronto and on a city tour, your guide will point out the best in their opinion. It is well worth going to the food market where you can sample some traditional food from many countries. Let me explain; it is estimated that of all the residents in Toronto, over half of them were born outside of Canada. 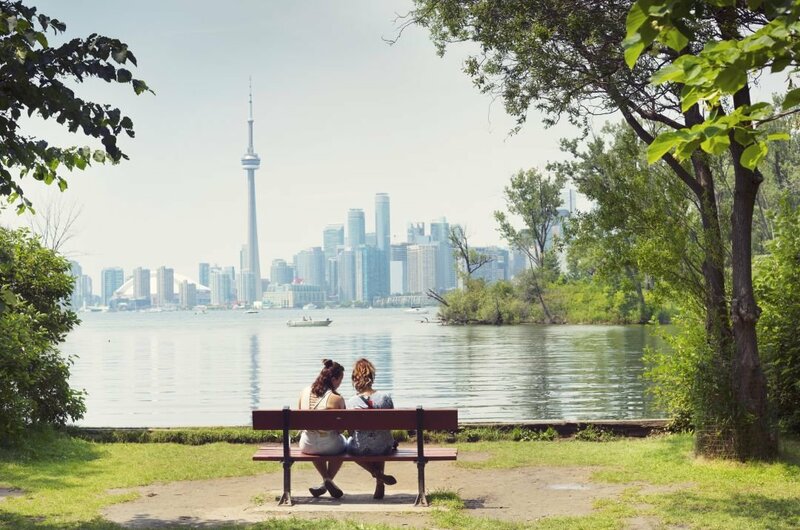 With the number of different cultures and people, Toronto can show the world how a mixture of nationalities and ethnicity can work fantastically well. When on a sightseeing tour, take the time to interact with the local people particularly in the market. You will be entertained and laugh a lot which is always good for the soul! 1 On your sightseeing tour of Toronto, visiting the CN Tower is a must. The tallest and most defining landmark in the city, this tower stands 550 meters in height. The views of the landscape are exceptional. As a test of bravery walk on the glass floor that is 113 storey's above the ground and feels like you are walking on air or take the EdgeWalk, where you are harnessed to the side rails and walk along the towers edge 116 storey’s high. 2 When planning a private tour of Toronto, be sure to include a visit to Lake Ontario. One of the five Great Lakes, it has many activities to do and sights to see. There is excellent fishing here, as fish travel back and forth from the Atlantic Ocean although there is a restriction on some fish as they try to save them from extinction. You have 100 beaches to choose from; you are spoilt. There are great trails to walk or jog too. 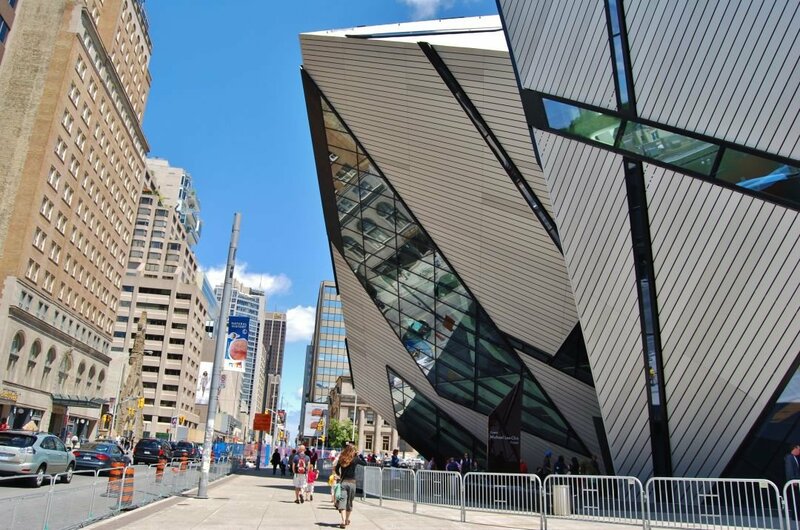 3 You can find Canada’s biggest natural history museum in Toronto. It also happens to be on the largest in North America. On a guided tour, see and learn about the Natural history of Canada and the cultures of the world. There are exhibits about the First Nations tribes in British Columbia, Chinese Temple Sculptures, Korean Art, Egyptian mummies and Jamaican bat cave replicas to name but a few. Weird and wonderful things found here. 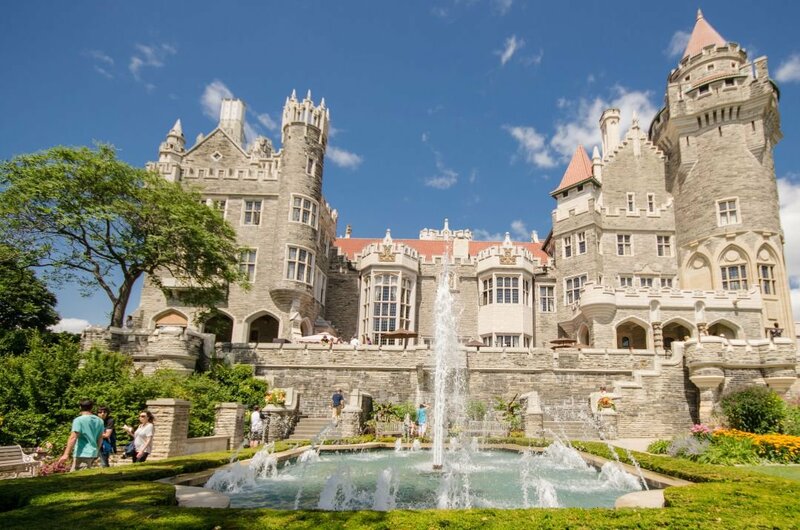 4 Located in the midtown of Toronto, a guided tour of Casa Loma is recommended. This Gothic Revival style house and gardens are now a museum and it is regarded as a landmark.Built in 1914, the unique architecture was designed by E.J. Lennox who designed several other landmarks in Toronto. Because of its unique look, Casa Loma has been used many times as a film location for movies and TV. It is stunningly beautiful inside and out. 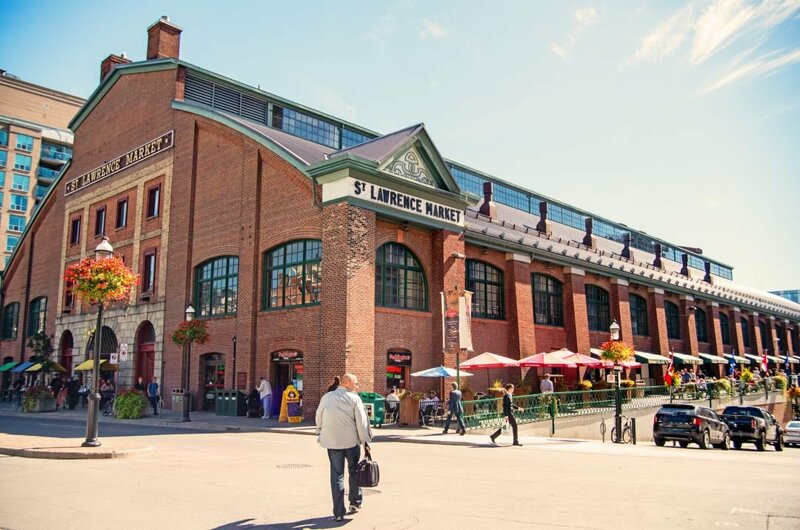 5 A visit to St. Lawrence Market while on a sightseeing tour of Toronto, is very entertaining and refreshing. Situated in Old York the market has been a locals meeting place for two centuries. It is here you can have a laugh with the vendors as they let you sample some of the food from the 50 odd speciality food stalls. Visit the old council chamber, which has a gallery with rotating displays of historic photographs and relics. 6 On a city tour of Toronto, you will be brought to see 401 Richmond. It is an early 20th-century lithographer’s warehouse which was restored in 1994. 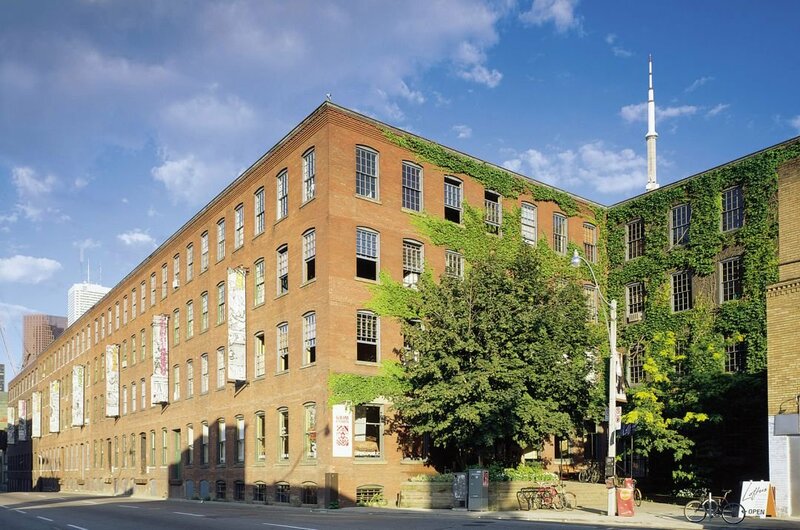 This New York style building is a creative hub with 130 diverse contemporary galleries. You can see art from any artistic medium you can think of here and after go to the cafe for food and drink to bring to enjoy, on the expansive roof garden looking out onto the bustle of the city. 7 Visit Distillery District on a guided tour, as it is one of Toronto’s best attractions downtown. 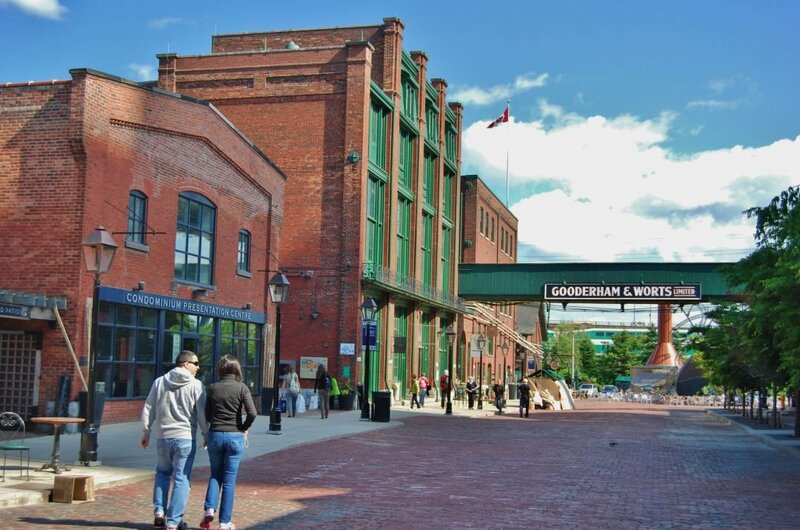 The Distillery is centred on the 1832 Gooderham and Worts distillery which was once the largest in the British Empire. Visit the design boutiques, galleries, artist studios, cafes and eateries which are housed in converted Victorian industrial warehouses. It can feel like you are going back in time when walking the cobblestones. 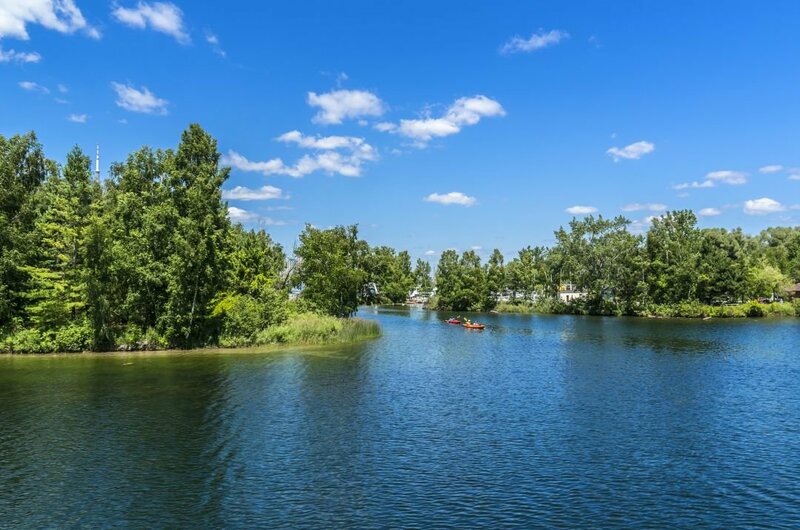 8 A very pleasant tour to take is the one to Toronto Island which is enclosed by Lake Ontario. This is actually a few small islands that are connected by pathways and bridges. There is an Amusement park, great beaches and picnic and BBQ areas. The type of activities you can do here are walking, biking, kayaking, feed the ducks, visit the lighthouse or lay on the beach. The islands and facilities are kept in pristine condition. 9 A guided tour to Ripley’s Aquarium where they provide a world class experience is lots of fun and fascinating. 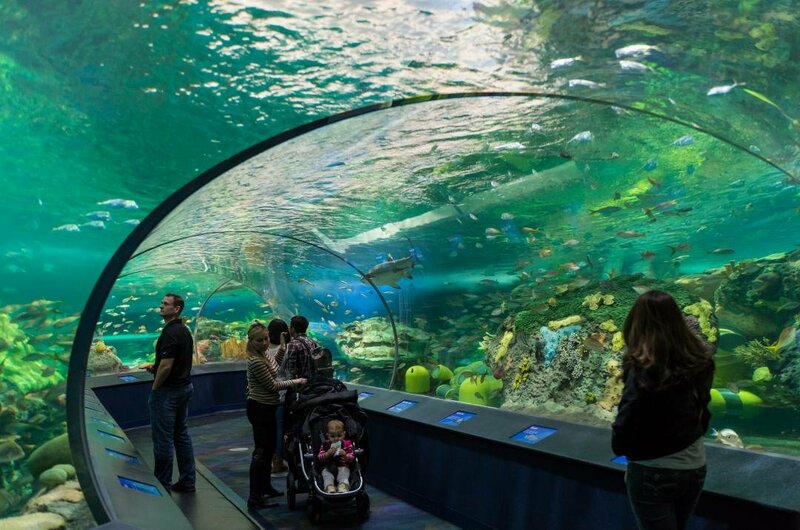 The aquarium, while showcasing the beauty and significance of aquatic world and animals, will entertain, inspire and encourage you to respect and protect the waters of the world. There are some fantastic features like the longest underwater viewing tunnel that offer over a 100 interactive opportunities. 10 A guided tour through Toronto Zoo is an adventure and lots of fun. Regarded as Canada’s premier Zoo and is known for its interactive education and conservation activities. See over 5,000 animals from 500 species. It is obvious that the Zoo is dedicated to providing excellent care to the animals and helping them live long enriched lives. There is an interactive zone for the kids, exhibits, different rides and a great gift shop. 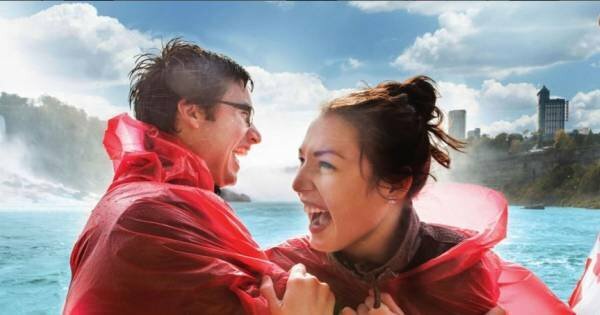 The best time to visit Toronto, weather wise, is April or May and September and October. It is milder and more comfortable for doing sightseeing tours and moving around. As there are different festivals on throughout the year, check out which ones you are interested in and when they are on. During the summer months, it is very hot and great for sun worshippers. The winter months are the best time for snow sports. 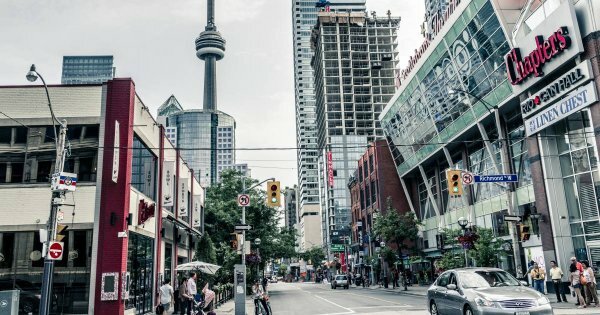 Toronto, like most places in Canada, is not too expensive a city and you can have a great holiday without going over your budget. It is possible to get a double room in a standard hotel for $150 or if you want luxury, the prices start from $250. In a local restaurant, dinner for two can cost $40 and in a fine dining restaurant $100. It all depends on how much you are willing to spend. Sightseeing and city tours will vary from season to season. Always do research about the destination you intend to travel to. 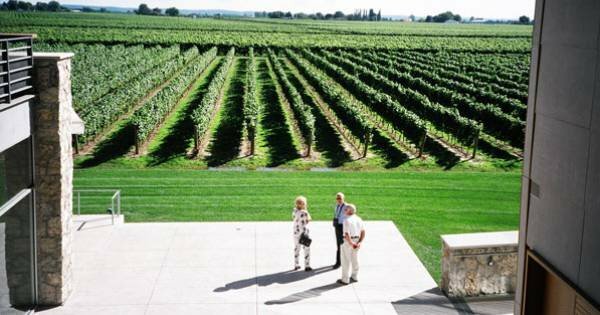 Book as many private tours as possible in advance to ensure you are not disappointed upon arrival. Be aware of your location and never walk alone at nighttime in dark streets.Always be aware of your surroundings at all time and advice is to put your personal belongings in a safe. September, October to November is real Autumn weather with temperatures cooling after the summer. December, January and February are pretty brutal with low temperatures and lots of snow. March, April and May is spring weather with temperatures rising and sunshine appearing. The summer months June, July and August are very hot and sunny. There is some rain periodically throughout the rain too. Niagara Falls, one of the most well know breathtaking attractions you’ll ever see, is just 1.5 hours from Toronto. Why not join us for a full day of fun and excitement! 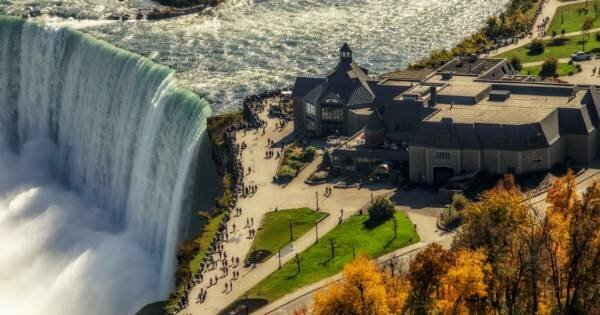 On this tour not only will you see the breathtaking Niagara Falls but you will have lunch at Elements Restaurant Niagara Falls with amazing panoramic views. 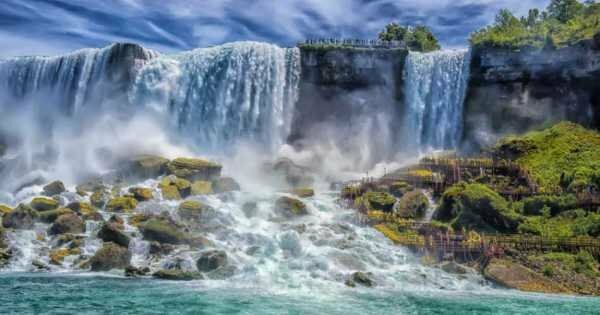 Niagara Falls, one of the most well know breathtaking attractions you’ll ever see. 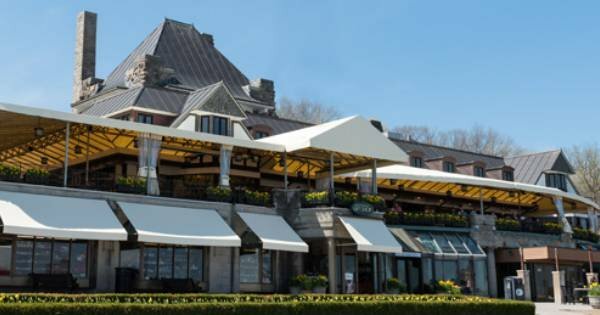 Why not choose this package which also includes the Hornblower Boat Ride. Niagara Falls, one of the most well know breathtaking attractions you’ll ever see, is just 1.5 hours from Toronto. Why not join us for a full day of fun and excitement? Niagara Falls, one of the most well known breathtaking attractions you’ll see, is just 1.5 hours from Brampton. Why not join us for a full day of fun and excitement! 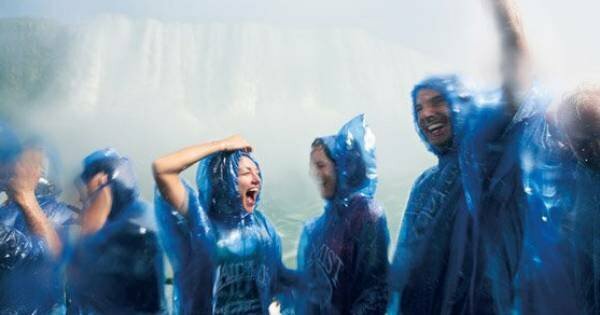 Niagara Falls, one of the most well known breathtaking attractions you’ll ever see, is just 1.5 hours from Toronto. Why not join us for a Half Day adventure! 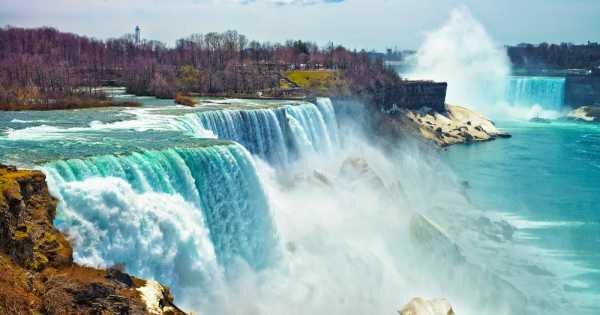 Niagara Falls, one of the most well known breathtaking attractions you’ll ever see, is just 1.5 hours from Brampton. Why not join us for a full day of fun and excitement! 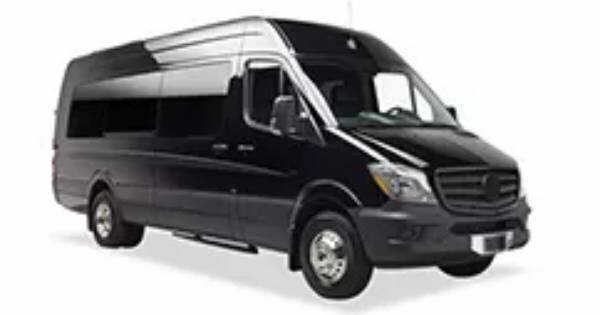 The share shuttle bus is definitely the most cost-effective way to get to the fabulous Toronto's premium outlets where you will get 4 to 5 hours of shopping time. The shared shuttle bus is definitely the most cost-effective way to get to the fabulous Toronto's premium outlets where you will get 4 to 5 hours of shopping time. 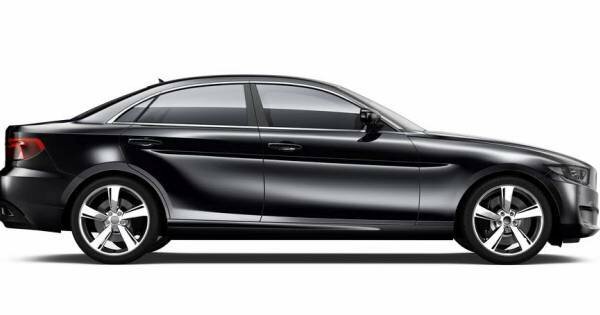 Need an affordable rate for an airport transfer? We offer a flat rate, reliable airport taxi service to/from Hamilton International Airport and your hotel in Toronto. Need an affordable rate for an airport transfer? We offer a flat rate, reliable airport taxi service to/from Hamilton International Airport and Niagara Falls. Need an affordable rate for an airport transfer? We offer a flat rate, reliable airport taxi service to/from Hamilton International Airport and Union Station Toronto. 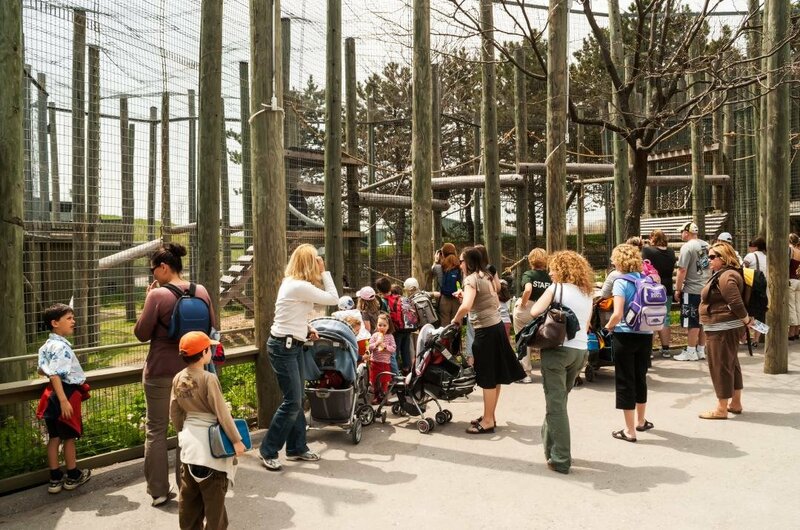 Our private transfer to Toronto Zoo will make your Journey stress and hassle-free. 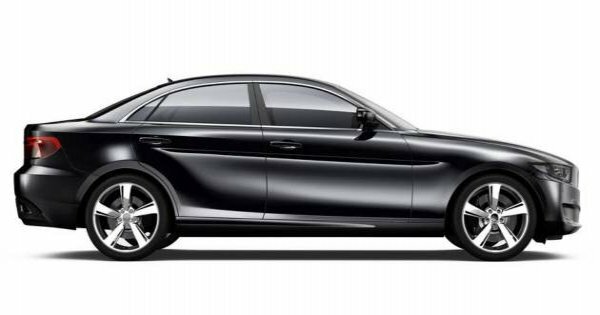 You will travel in luxury in one of our executive cars with a professional driver. 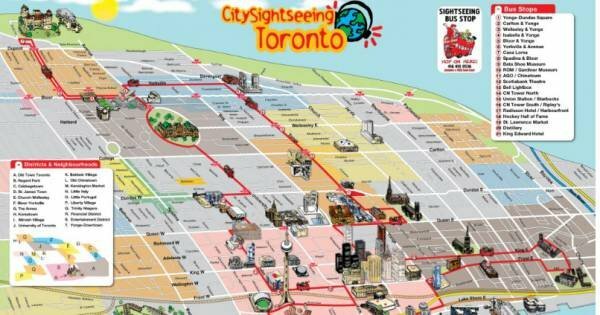 Enjoy the fun and informative commentary with the complete Toronto City Tour! Then do the Toronto Harbour boat tour which is included in the price.